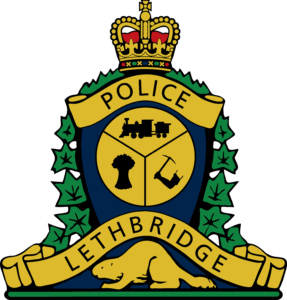 Lethbridge… Two people have been arrested and nearly 500 suspected carfentanil pills were seized as the result of a joint forces investigation in southern Alberta. 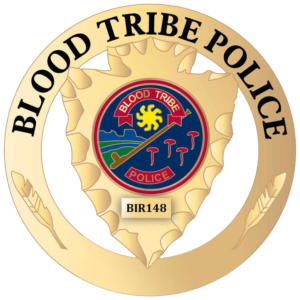 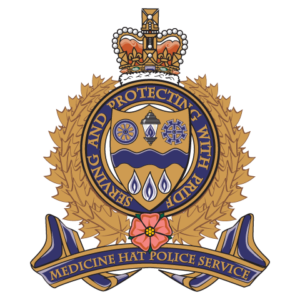 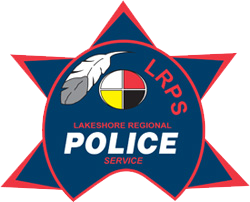 The four-month investigation concluded on March 26, 2019, with officers from ALERT Lethbridge’s organized crime team, Blood Tribe Police, Lethbridge Police, and Taber Police working together to make two arrests and search two homes. 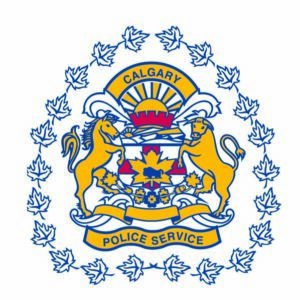 $1,250 cash proceeds of crime. 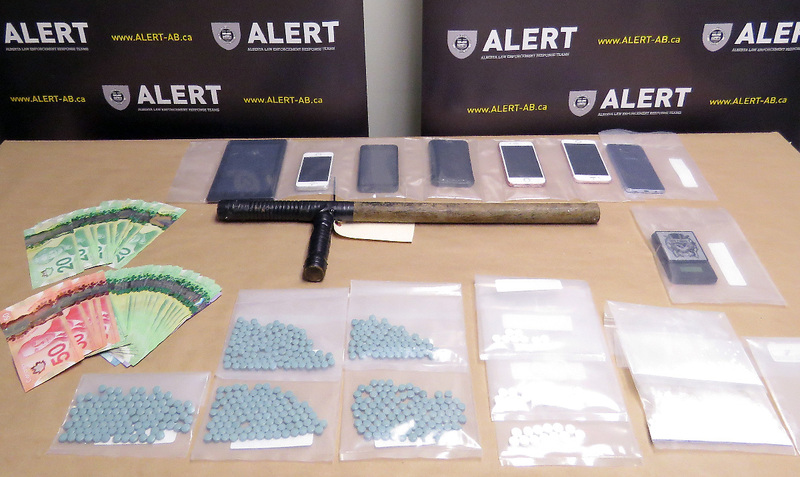 ALERT alleges that the two people arrested were involved in trafficking carfentanil in southern Alberta, including supplying the Blood Tribe Reserve. 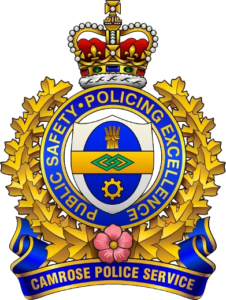 Corey Amyotte, a 32-year-old man, and Keisha Tallow, a 26-year-old woman, were charged with a number of drug-related offences. 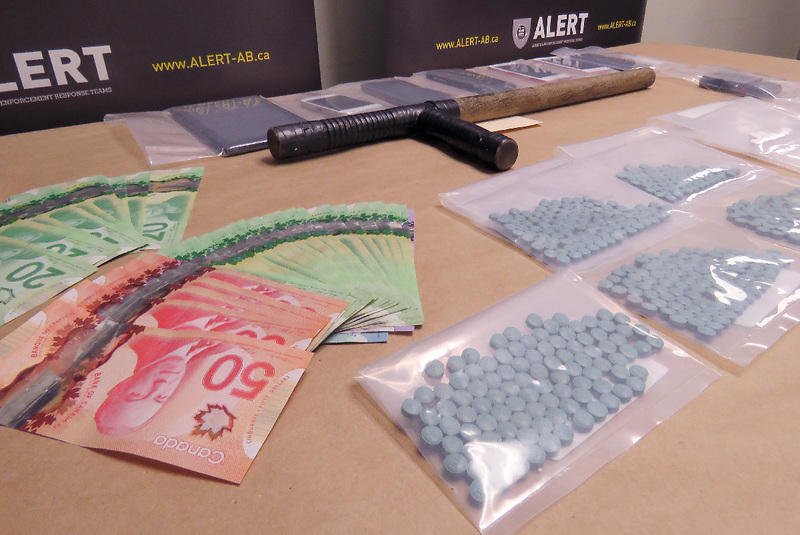 The investigation began in November 2018 when information was shared about the accused’s involvement in drug trafficking. 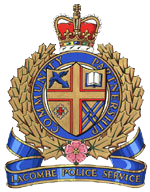 Amyotte has been the subject of two previous ALERT investigations and is allegedly associated to the Manitoba-based Mad Cowz gang.